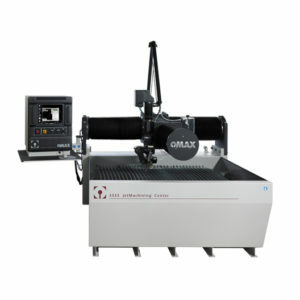 Abrasive waterjet machining takes on a new dimension with the OMAX® 160X JetMachining® Center. 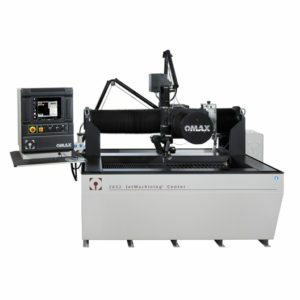 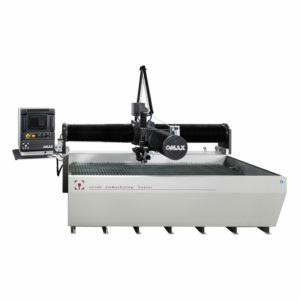 The newly developed modular 160X Series ensures that, when it comes to cutting area and performance, you get more of both. 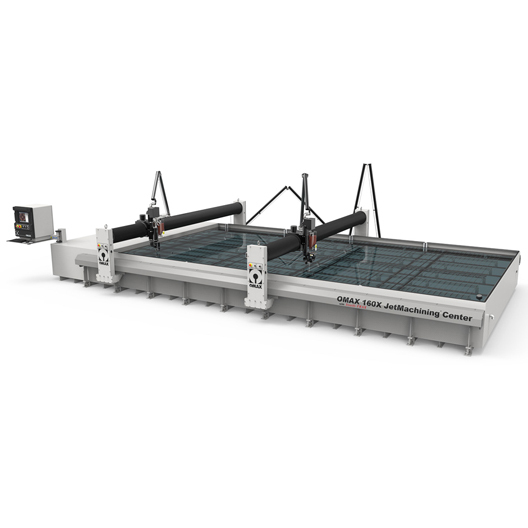 The modular design tailors the 160X to your specific space requirements, while the exceptional drive system maximises performance: Intelli-TRAX® drive technology, an innovative system designed for the abrasive waterjet environment, is durable, reliable, and precise. 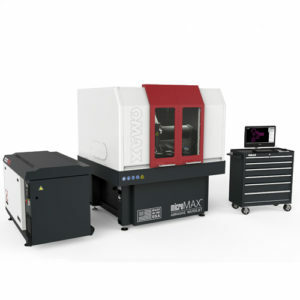 Features such as EnduroMAX® technology and Intelli-MAX® software, along with optional accessories such as the multi-axis A-Jet® and the DualBRIDGE system, all are designed to deliver lower operating costs and increased profits with the 160X JetMachining Center.